It can be hard to make a decision when choosing skin care products, there are just so many on the market. You can easily be lured by fancy names and advertising tactics, but honestly, it is a good idea to just choose natural based products. Rosehip Oil has many fabulous properties and contains pro vitamin A, vitamin C and linolenic acid. Making it ideal for treating acne, eczema, dermatitis as well as mature skin. 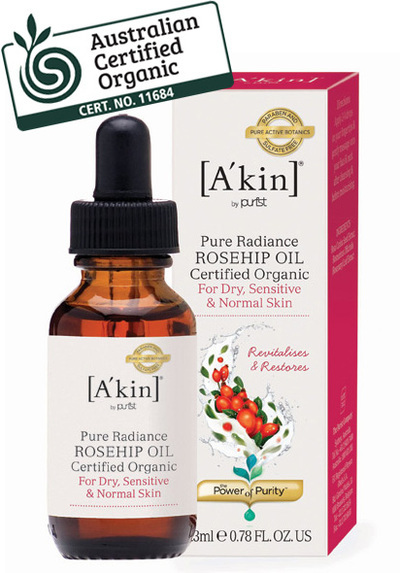 The generous folk at Akin are giving away free samples of their Rosehip Oil. To get yours simply fill out the form here or click on the link below.